BOOM! 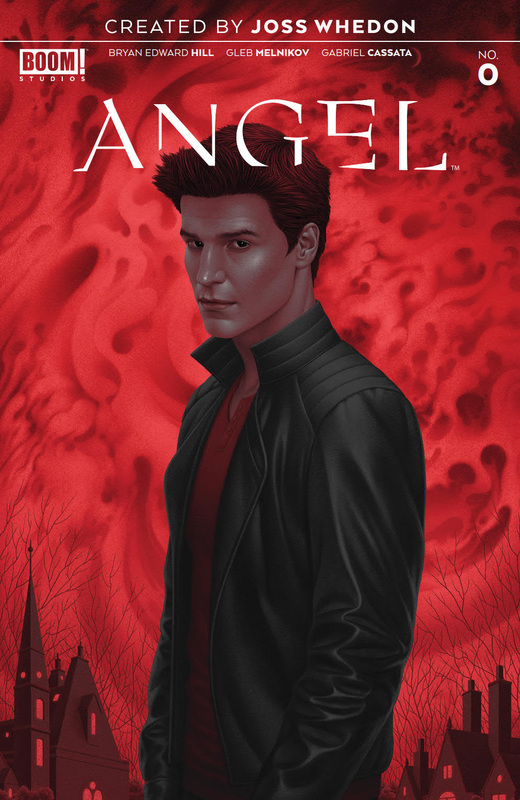 Studios, along with visionary writer and director Joss Whedon (Buffy the Vampire Slayer, Marvel's The Avengers), presents the shocking reimagining of the pop culture phenomenon ANGEL! Angel walks the line between two worlds; a vampire cursed with a soul, he's spent centuries battling back the forces that would destroy humanity, in an attempt to redeem himself for the crimes committed by the monster he was when he was first turned. But now, when the trail of the most recent demonic uprising takes him to Sunnydale, he realizes that the redemption he seeks can only come at a startling price. 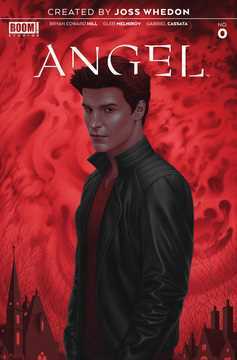 As Angel gets closer to redemption, the full truth of his horrific past as Angelus will be revealed-and there may be no way to escape his darkest secret of all. Written by Bryan Edward Hill (Detective Comics, Killmonger) with art from Gleb Melnikov (Mighty Morphin Power Rangers), discover a brand new, modern take on one of the most iconic vampires in pop culture, perfect for fans and new readers alike!.